Janet is the President of Tuscan Gardens® Management Corporation, responsible for overseeing overall community-based operations for Tuscan Gardens® communities. Janet received her Bachelor’s degree in Business Administration from the University of Central Florida in 1989 and her Executive Master’s in Business Administration from the University of Central Florida in 1995. 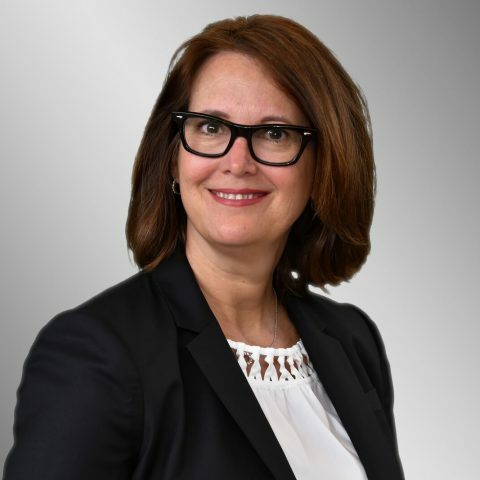 She has operated as an executive with affiliates of the current operation since joining in 1989, overseeing virtually all aspects of business, including IT, HR, Organizational Development, Administration and Operations. She is also a licensed Assisted Living Facility Administrator. She is known as a keen negotiator with an extremely strong attention to detail. She is acting as the Chief Administrative Officer of Tuscan Gardens, as well as other affiliates of the Tuscan Gardens operation.